Jon Filet and Flava Dave return for their first podcast of the offseason. 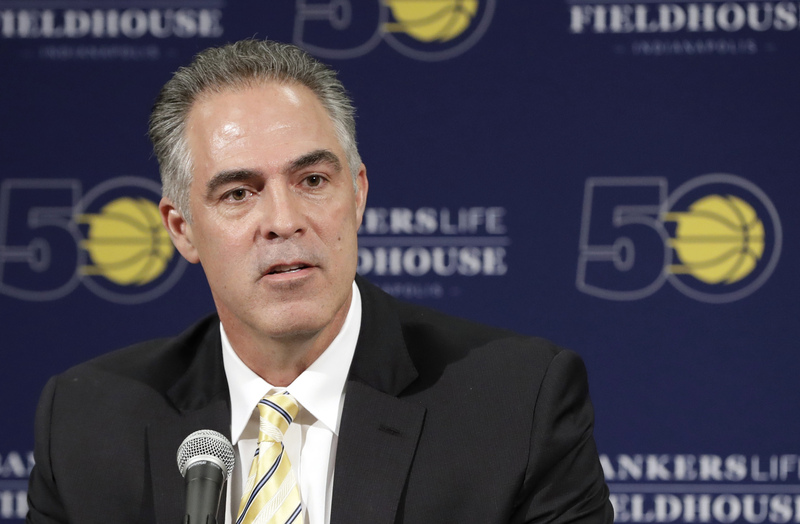 They give their respective takes on the Kevin Pritchard’s promotion to team president and ponder several options regarding the Paul George situation. Do the Lakers have the necessary goods for a proper Pacers rebuild, or do the Boston Celtics? One thing is clear, PG ain’t going to be around much longer.